Maruti Suzuki is planning to get the Zen brand with a sub-compact SUV avatar positioned below the Vitara Brezza. The report suggests that this could be a production version of the Concept Future-S, which was showcased at the 2018 Auto Expo. Maruti Suzuki was successful bringing Baleno brand back and placing it in the premium hatch segment .It turned out to be highest-selling car from its NEXA channel. Reports suggest Maruti Suzuki is working on multiple new products and new-product strategy for India . 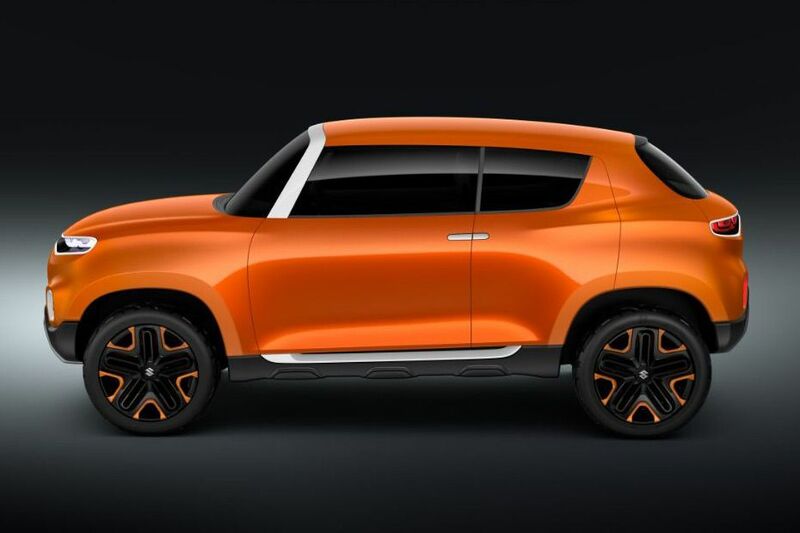 Part of this strategy Maruti will launch this new compact SUV in the name of Zen . Maruti Suzuki Zen was a popular car and during its time it was one of the top new cars for first-time buyers. Zen was also a profitable product and a known brand brings in more trust and connects easily with the customer. The Concept Future-S was created by Maruti Suzuki in India and brings in new design language. The concept car has pillar-less doors and a gently sloping roofline that terminates into a raked rear windshield. The rear features a similar twin-U shaped light design as the front with white highlights. The rear bumper looks chunky and has a large silver skid plate. 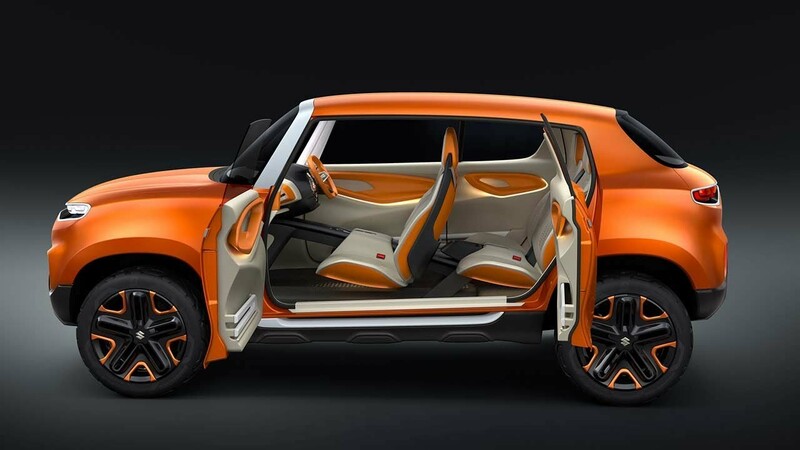 Further, the Concept Future-S gets cream colored interiors with orange accents and a 3-spoke steering wheel finished in orange. The black centre console houses a circular infotainment screen. 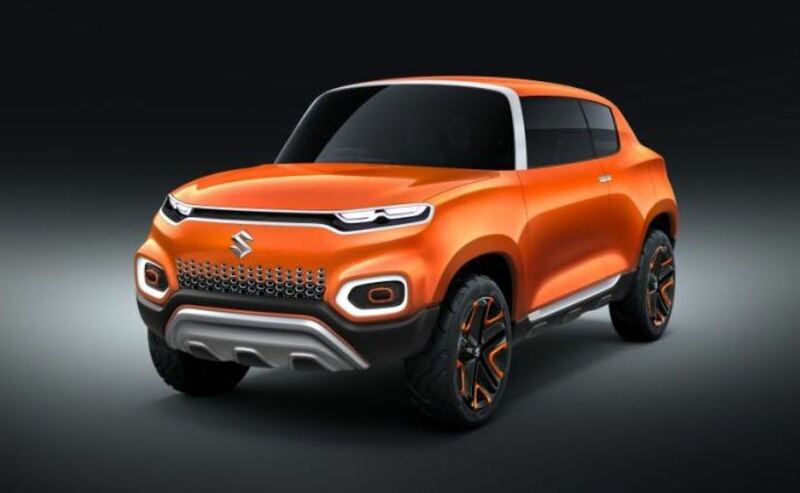 Maruti has not issued any technical details about the Concept Future-S / Zen. However, media reports suggest that it could be based on the HEARTECT platform from the new Swift. The car may be offered with a full-electric powertrain or a hybrid powertrain featuring a 1.2-litre, K-series petrol engine or a 1.5-litre, 4-cylinder diesel engine.